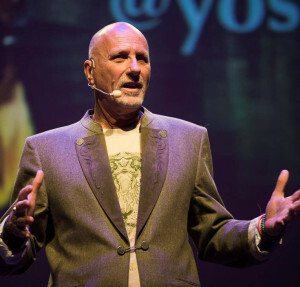 Yossi Ghinsberg nearly lost his life when him and a group of backpackers became stranded in the Amazon rainforest. Despite the odds, Yossi survived and turned his story into the international best-selling book Jungle. Ten years after that life-changing experience, Yossi went back to the Amazon River valley to help create the Chalalan Ecolodge — a model eco-tourism village that inspires the Amazon basin and the world to this day. Now as a successful motivational speaker, Yossi captures the imagination of his listeners with his message of triumphing over adversity from the wilds of the Amazon to the corporate environment. He has worked with companies such as BP, Citibank, IBM, Hilton and more. While working at a law firm as a file clerk, Erin Brockovich began investigating what turned out to be a serious case. She discovered that the health of countless people who lived in Hinkley, California had been severely compromised by exposure to toxic Chromium 6. After figuring out that the toxic leak was caused by a local gas company, Erin and her boss won the largest toxic tort injury settlement in U.S. history: $333 million in damages to more than 600 Hinkley residents. 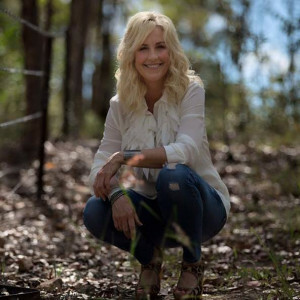 Erin’s story inspired the hit movie Erin Brockovich, which won numerous awards. Now as President of the consulting firm Brockovich Research & Consulting, Erin is involved in numerous major environmental cases. As a speaker, she gives audiences motivational messages that are based on her own story of success. Andrew Winston is a globally recognized writer and adviser on sustainable business. He is dedicated to helping companies utilize environmental strategies to grow, create value, and build stronger relationships with its consumers. 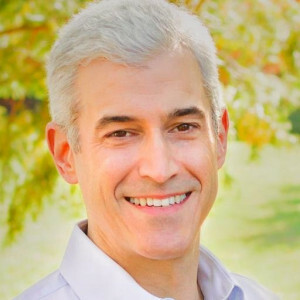 Andrew also understands that the world’s best companies know the importance of being environmentally friendly, and can share the same strategies and tools that they use with any organization, both small and large! As a keynote speaker with programs such as “Finding the Gold in Green,” Andrew explains how to navigate the hurdles companies face when trying to go green. For more information on booking an environmental keynote speaker for one of your events, check out www.eaglestalent.com or call our office at 1.800.345.5607. This entry was posted in Speakers Bureau Trends and News and tagged adventurers, Andrew Winston, celebrity speakers, CEOs & Business Leaders, change, eagles talent, eagles talent speakers bureau, eco-friendly, Economics, environmental keynote speakers, Erin Brockovich, inspirational, motivational keynote speakers, NATURE, overcoming adversity, sustainability, sustainable business plans, women's issues, World Environment Day, yossi ghinsberg. Bookmark the permalink.